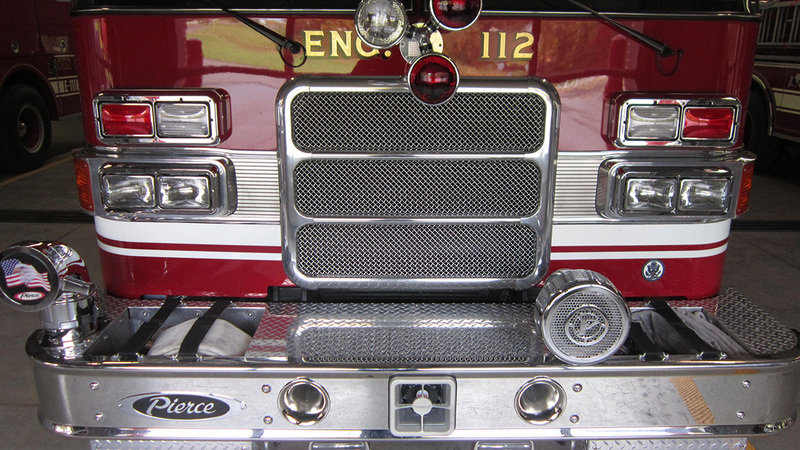 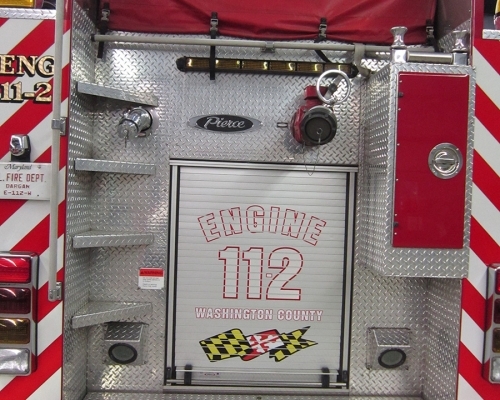 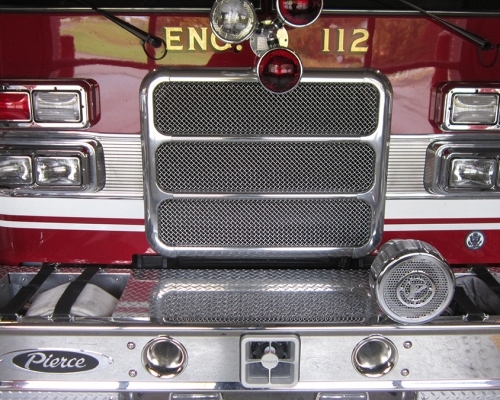 Engine 11-2 is the "Work Horse" of the Engines stationed at company 11 and is the First Out Engine on most calls due to the equipment, tools and capabilities that it has. 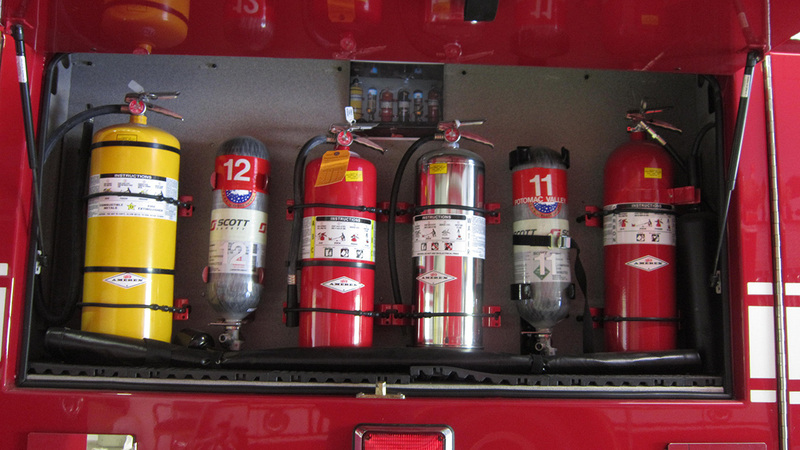 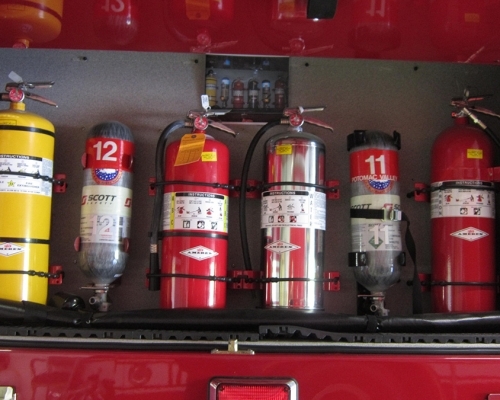 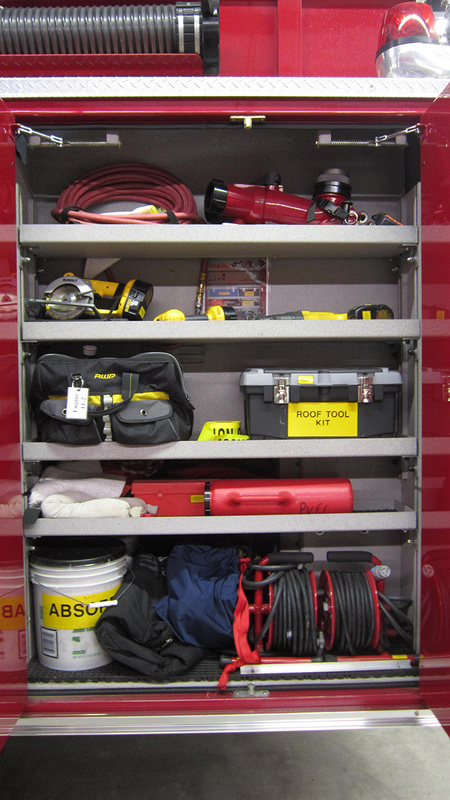 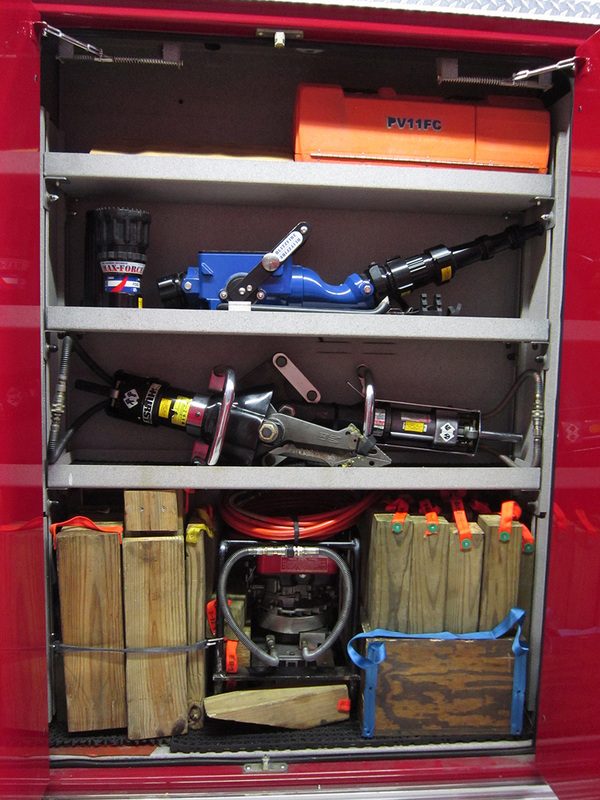 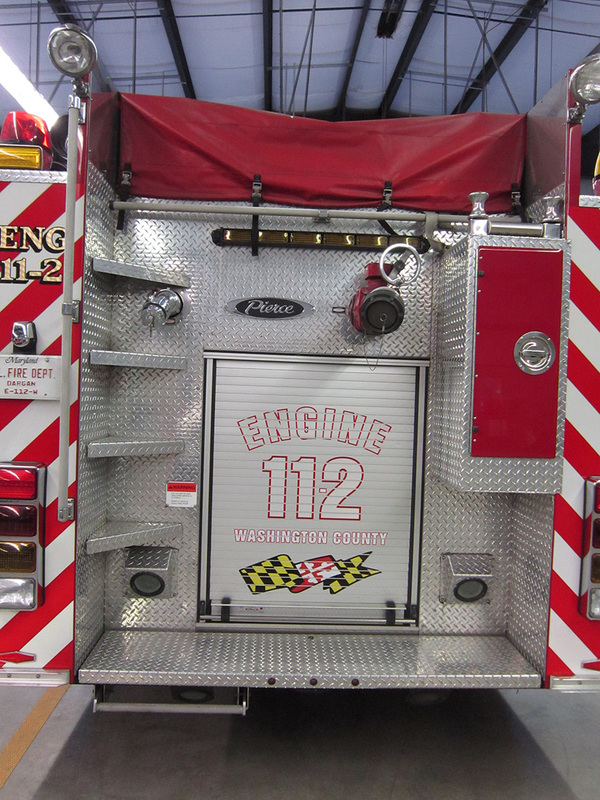 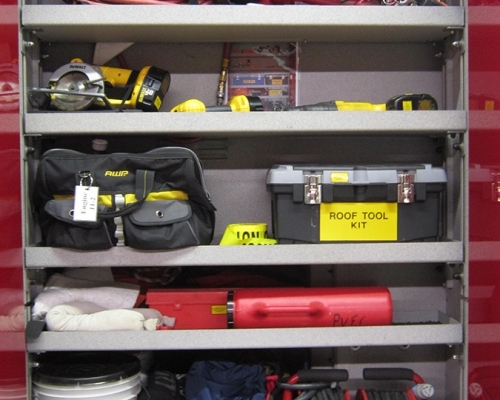 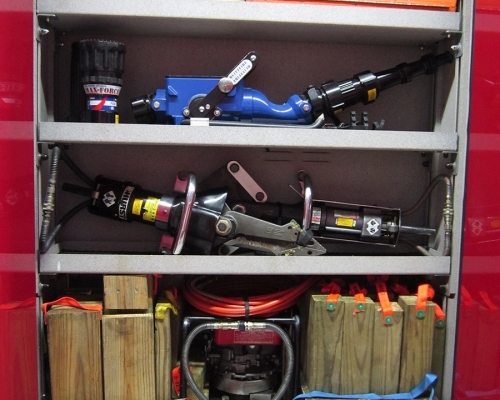 Engine 11-2 is setup to handle a wide range of calls due to the diverse response area in which company 11 covers. 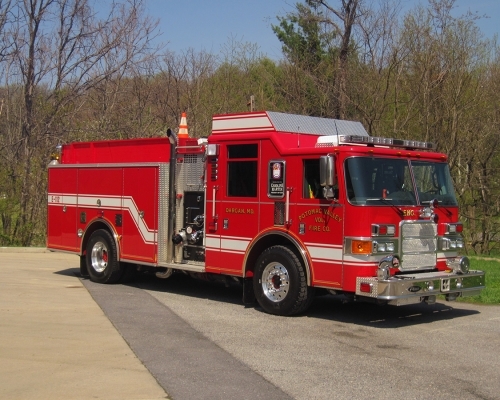 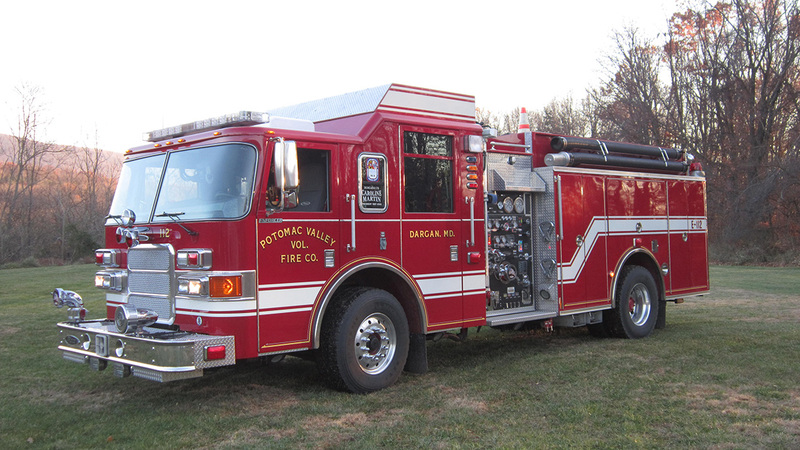 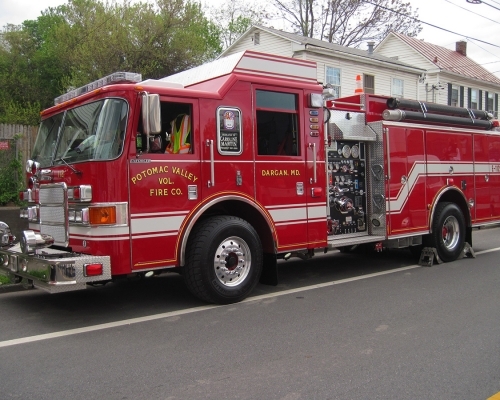 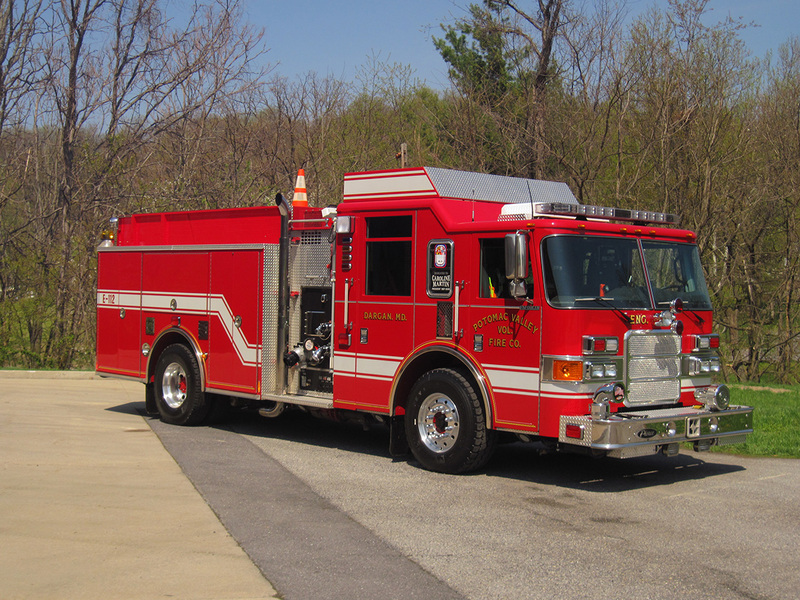 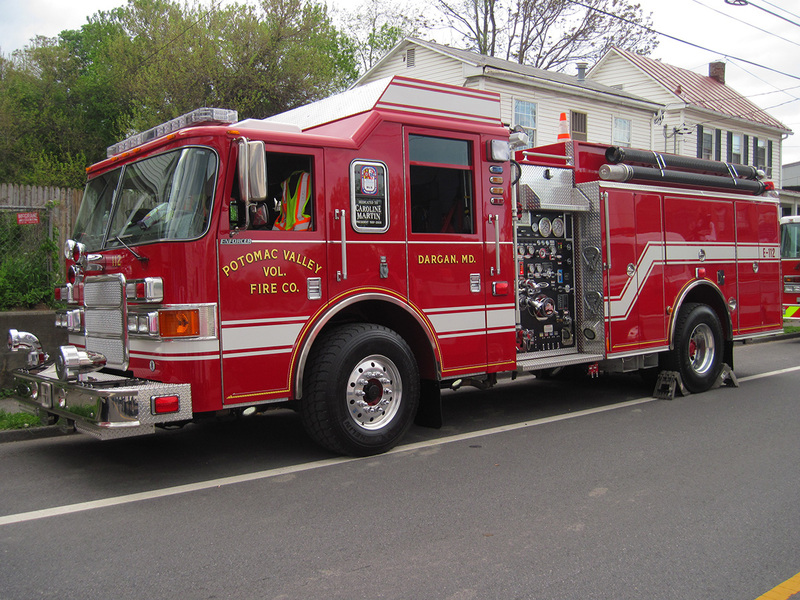 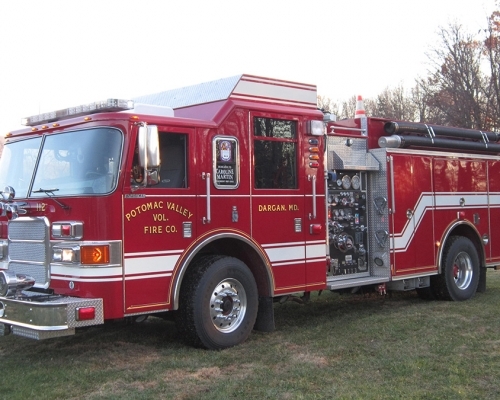 This engine can handle anything from Vehicle Accidents, EMS First Responder duties, Fluid spills, Hazardous Material Incidents, Automatic Fire Alarms, River & Mountain Rescues, Rehab duties and of course handle fire attack duties. 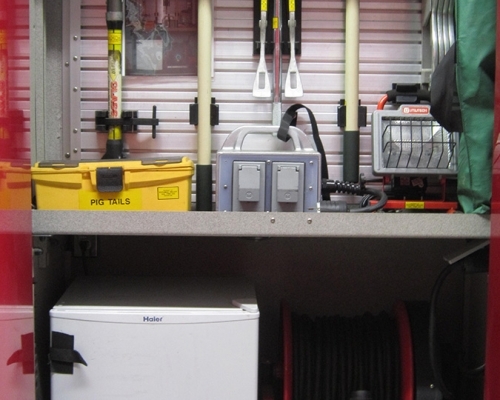 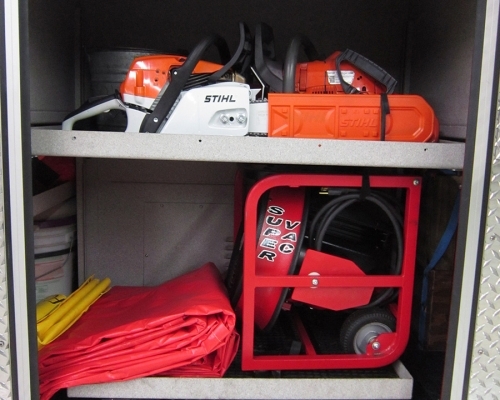 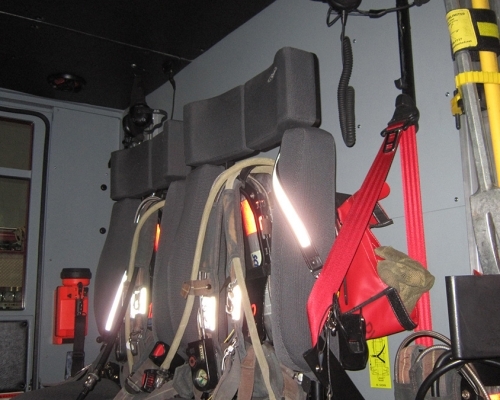 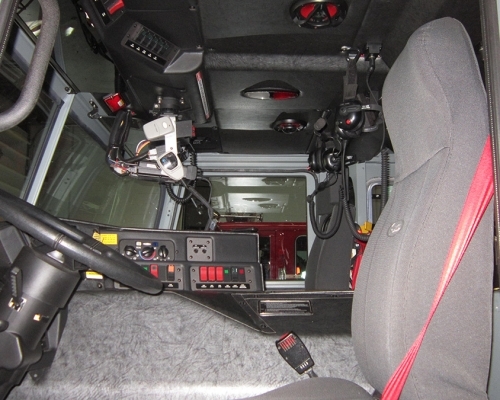 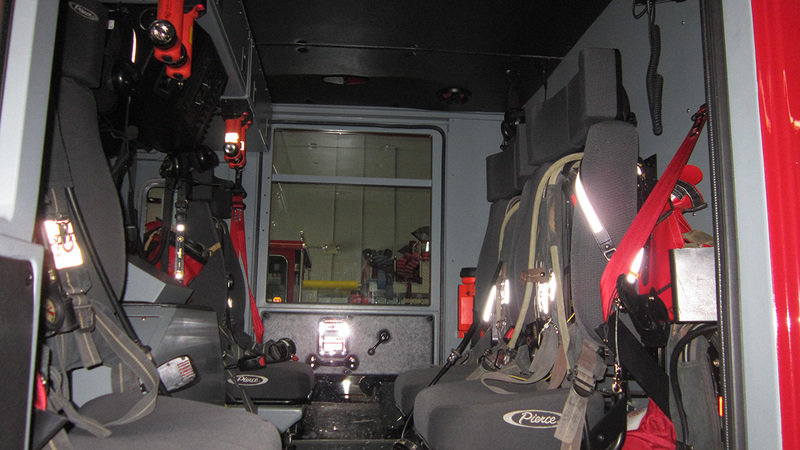 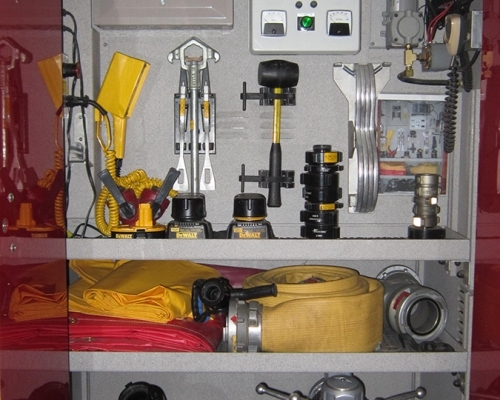 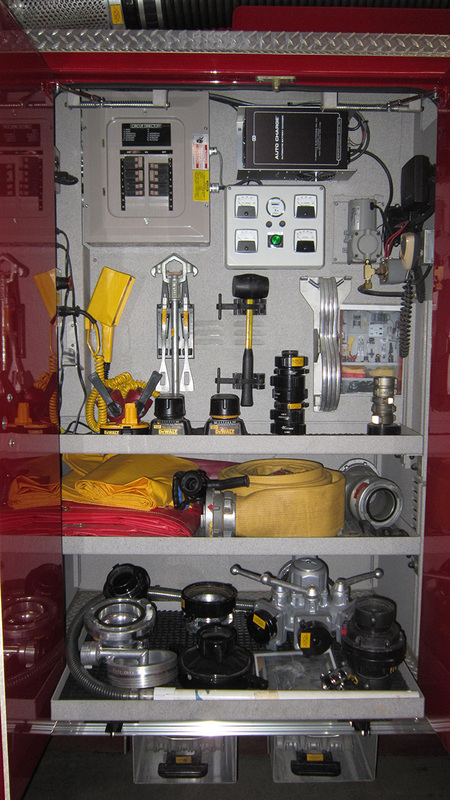 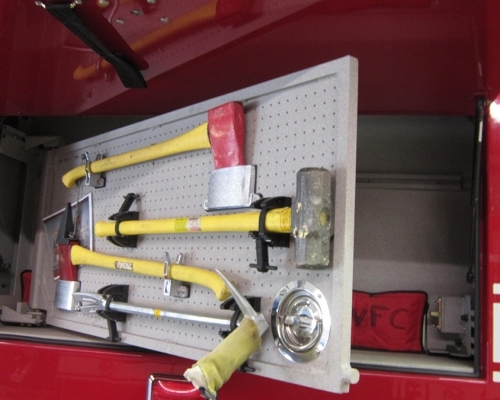 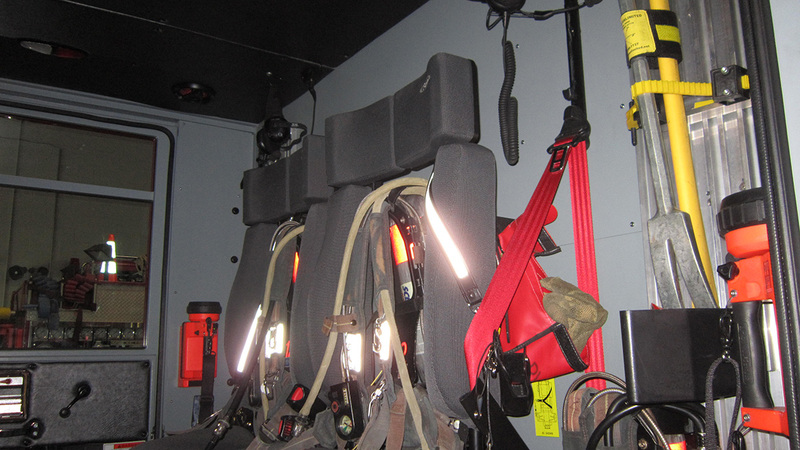 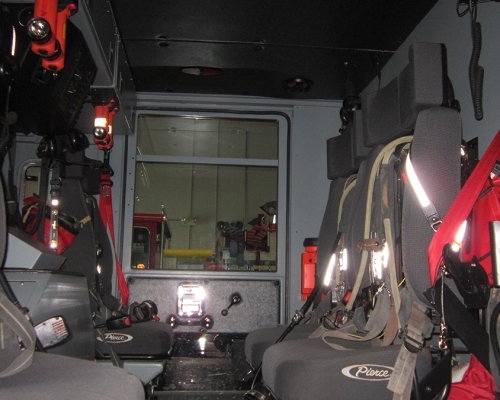 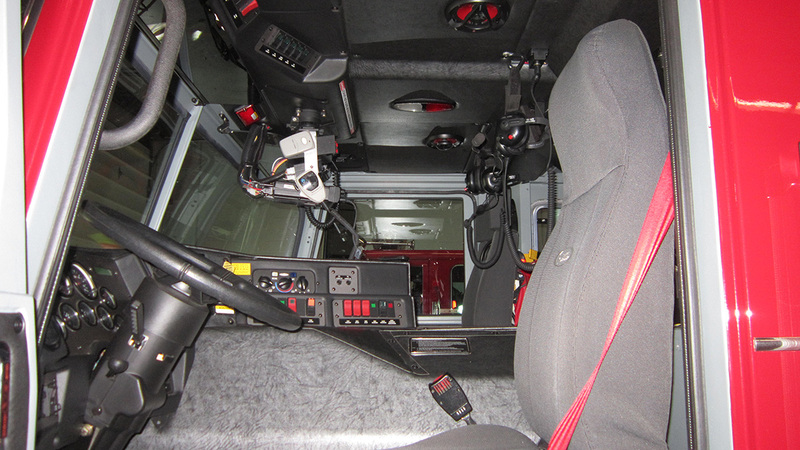 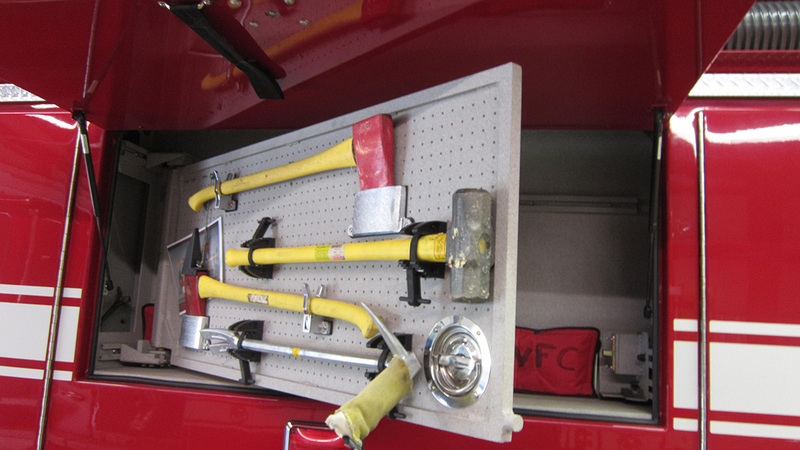 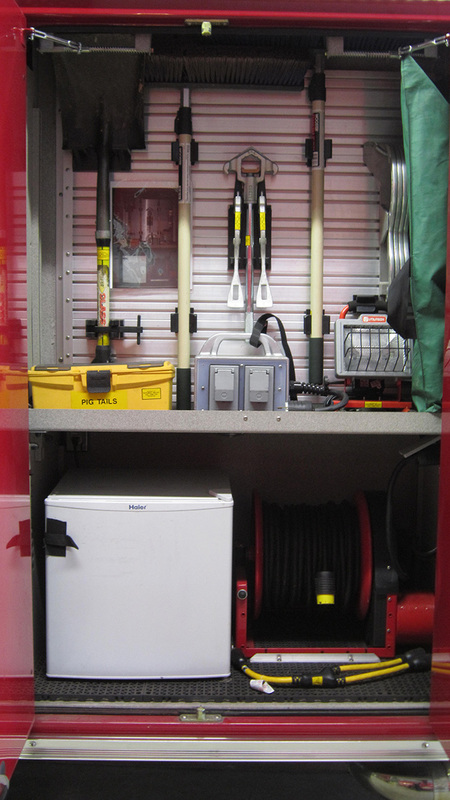 Having an in-closed Air Conditioned and Heated cab along with the mini refrigerator in the #1 Officers Side Compartment Engine 11-2 is set up to handle Rehab duties on small scale incidents or handle the initial rehab duties until Rehab 255 (Washington County Emergency Services) or other rehab units can arrive. 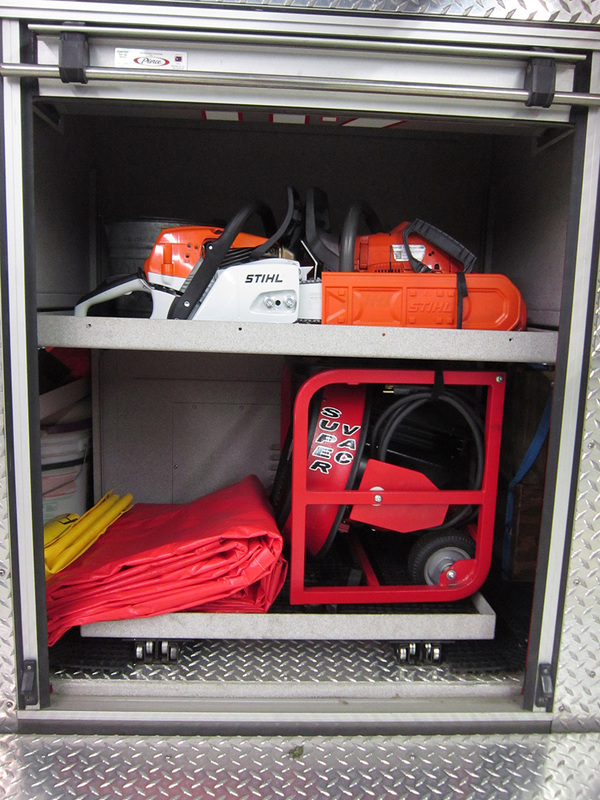 Due to the diverse area in which Company 11 response, additional resources such as a rehab unit have husky n extended response time.